When is dominating a game not enough? 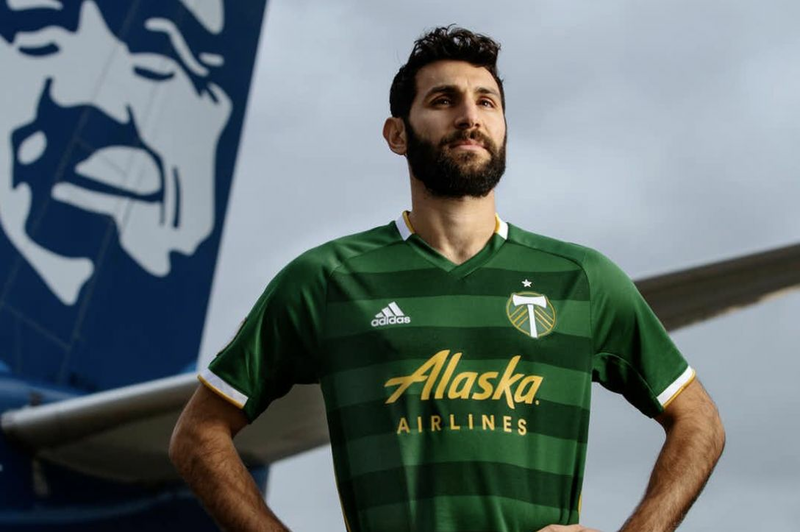 Facing yet another 0-for-March, the Timbers traveled to Cascadia rival Vancouver in search of a positive result in a building that has, in the past, been sympathetic to that cause. 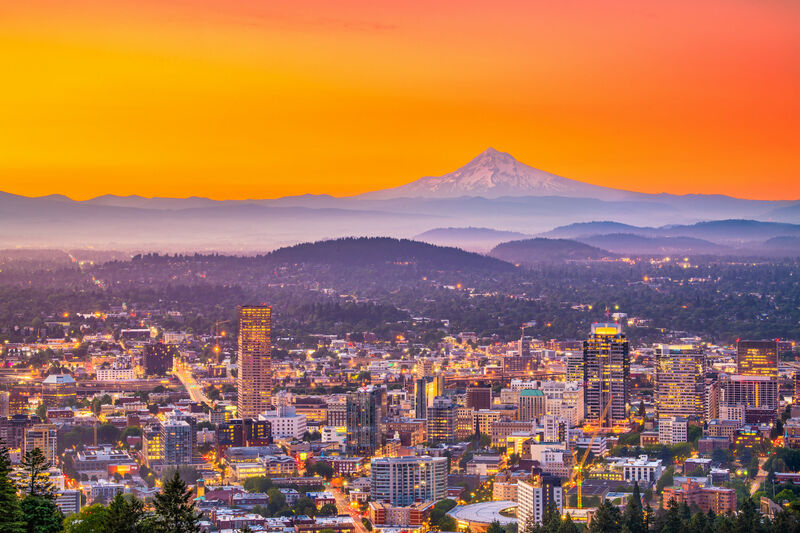 Portland created nearly double the chances, but did not take advantage. They out-passed the Whitecaps overall 531 to 286 (+245), in the attacking half 393 to 180 (+213), and in the final third 173 to 87 (+86). The Timbers out-crossed Vancouver 48 to 7, and took all of the game’s 7 corners. The missed opportunities to rue are staggering; one slip, and all was lost. The trouble began brewing much earlier, however. Fifteen minutes into the match, Vancouver was awarded a free kick in a favorable position, when sturdy forward Octavio Rivero went down under light pressure. Nicolas Mesquida—not Rivero or Pedro Morales—bent in a shot that narrowly beat Adam Kwarasey’s out-stretched hand at the near post. At halftime, the possession was 63% to 37% in favor of the Timbers, and the score was 1-0 Vancouver. It took 67 minutes for the Timbers to find an equalizer. Fanendo Adi, who had been knocking on the door all afternoon, finally broke through, capitalizing on ‘keeper David Ousted’s inability to corral Rodney Wallace’s cross. Not even ten minutes later, Robert Earnshaw, who trialed with the ‘Caps this preseason, touched the ball once in a late-game cameo. His touch was the game-winning goal. Ridgewell, Borchers and Co. held Rivero, (who is among the league leaders in shots, shots on goal, and goals) to one solitary off-target shot. Morales was mostly silent, but his throughball to Earnshaw punished the Timbers defense for one judgment lapse. The Timbers learned first-hand in 2014 what a difference a point or two makes, especially early in the season. Yet, they have now dropped points from a winning or drawing position twice in four games. Both concessions came late, and less than ten minutes after the Timbers scored. Could this team have three or four wins? Yes. Do they? No. Yet, since Caleb Porter has a history of winless Marches, this team is only one point behind their 2013 Western Conference-best point total. In a 34-game schedule (which serves just as a gateway to the playoffs) a game—even a gut punch like this one—does not make a season. Oscar Pareja’s F.C. Dallas have enjoyed a much brighter start. 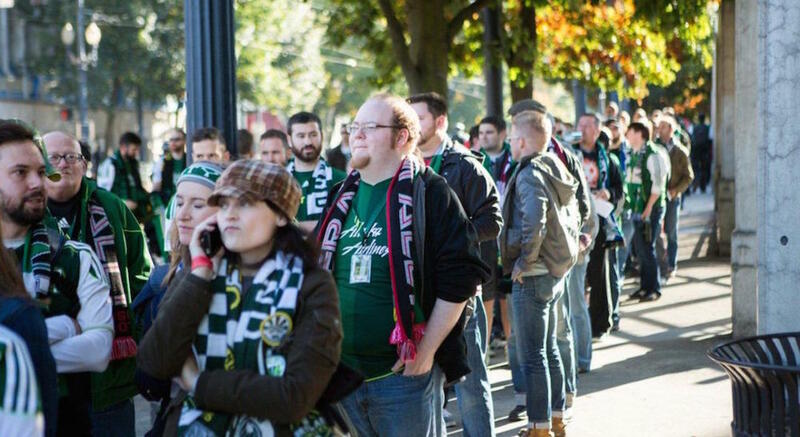 The 3-0-1 Hoops ride into the Rose City on Saturday on the heels of a spirited 0-0 draw, where they saw out nearly 70 minutes of the game with 10 men. The home team only mustered 38% possession, but were able to stave off one of the league’s most offensive clubs without the help of the sent-off left back, Kellyn Acosta. The undefeated Hoops are one of the league’s most underrated teams. With an average age of just 23.6 years, they’re also one of the youngest. Dallas starts a 4-2-3-1, similar to Caleb Porter’s preferred formation, with size, speed, and skill throughout. Despite losing winger Mauro Diaz to a foot injury, Dallas remains flush with offense. Perennial pest Blas Perez has tallied three times already, and will be back from his international call-up with Panama. Pereja will likely start the 34-year old in his usual spot on the right wing, with Fabian Castillo on the left, and reigning Rookie of the Year, Tesho Akindele in the middle. Dallas’s versatility allows for Perez to potentially start as a striker as well, with Ryan Hollingshead on the wing. The Panamanian striker plays a similar (but more rough around the edges) style to Robbie Keane, who Portland kept silent in week two. Behind the front four sit Victor Ulloa and Michel, Dallas’s version of Diego Chara and Will Johnson. Michel is one of the league’s elite distributors, and is tied for second in MLS with 11 completed crosses. He’s also one of the best left-footed free kick takers around. At the back, Dallas has a sturdy young pair of center backs in Matt Hedges (25) and Zach Lloyd (27). Lloyd is the standout, and his 53 clearances/blocks/interceptions and 31 recoveries are good for third in the league in both respective categories. 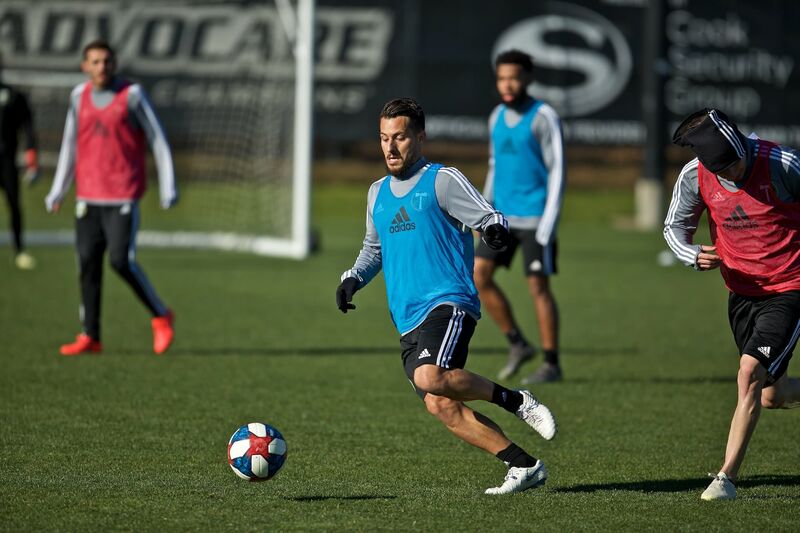 Caleb Porter’s selection concerns will be eased a bit, as Jack Jewsbury returned to full practice on Friday after completing the league’s return-to-play protocol. 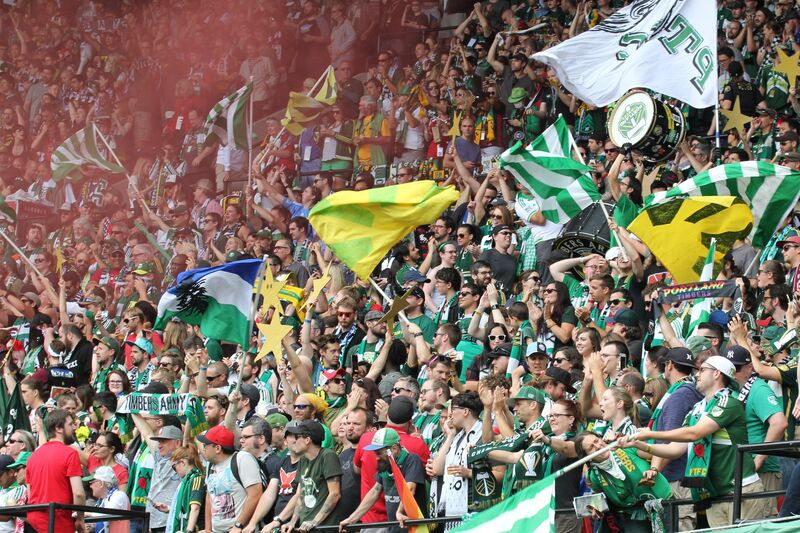 The Timbers should be back to what passes for full strength these days. Whether Jewsbury’s return to the lineup means a return to the 4-2-3-1 or not remains to be seen. New signing Ishmael Yartey isn’t due to arrive in Portland until Friday evening, leaving him inactive for this one. For the time being, Caleb Porter will work with what he has: a talented group in need of a breakthrough. This team has shown that it can dominate all facets of the game, except the final score. The 4-4-2 played well on B.C. Place’s wide pitch, but Porter faces an interesting decision coming back to the more snug confines of Providence Park. Dallas wins games with their pace, which could lead Porter to “clog” the midfield with a flat 4. If that’s the case, we may see a road-style match at home, with offense coming mostly on the counter. Thankfully, Portland has a ton of speed, too, especially on the wing, which matches up well with Dallas’s attack. Dallas’s style will put pressure on the Timbers’ young flanks, namely Powell, Villafaña, Wallace, and, if Porter goes back to the 4-2-3-1, Dairon Asprilla. If we do see the familiar formation, this game will look more like the Galaxy match than the Vancouver one. Dallas is Portland’s fifth consecutive Western Conference opponent, and in a tight race, the Men in Green cannot afford to drop too many more points at home. The season is still young, but a home win will help erase the memory of a mediocre March.